Home > TILE > Ceramic > Carolina Timber Beige Ceramic Floor Tile 6" x24"
Carolina Timber Beige Ceramic Floor Tile 6" x24"
The look and beauty of hardwood without the worry of scratches, dents, gaps and stains. This 4 color ceramic series is very neutral and has the most popular colors. The natural wood grain texture give it authenticity. A great value. 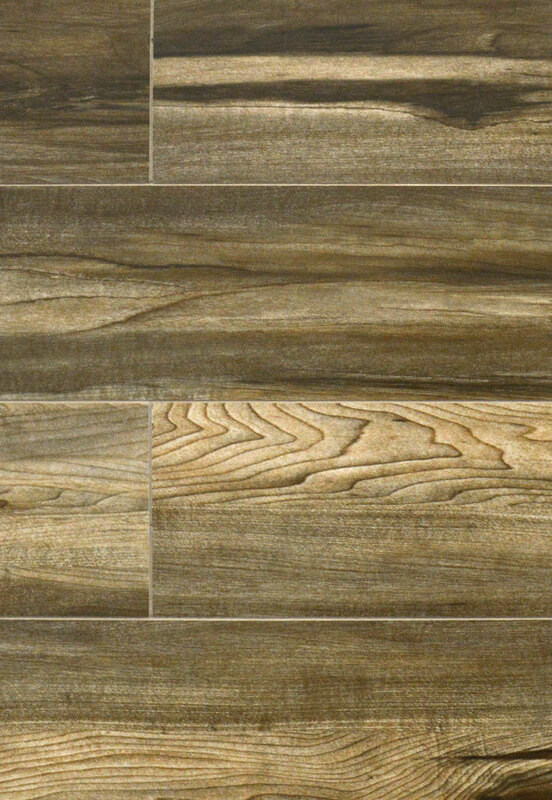 Carolina Timber Grey Ceramic Floor Tile 6" x24"
Carolina Timber Brown Ceramic Floor Tile 6" x24"
Carolina Timber White Ceramic Floor Tile 6" x24"